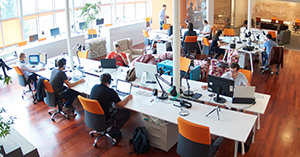 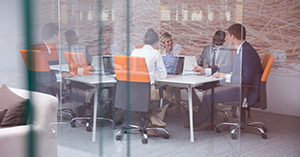 The DevelopmentKey is an unique analysis that maps the foundational pattern of your personality, or the DNA of your team or organisation.  Symbool is partner of MVO Nederland.  Symbool is included as an educational institution in the ‘Centraal Register Kort Beroepsonderwijs’ (CRKBO).